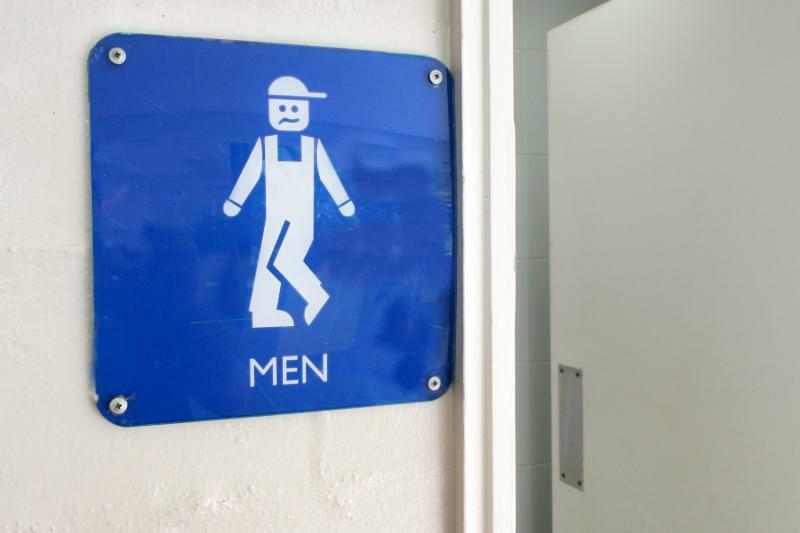 Use of mirabegron in the treatment of men with overactive bladder (OAB) appears to effectively alleviate urgency and storage symptoms, but not reduce the frequency of micturition episodes, according to data from the MIRACLE study. On the other hand, the 12-week results for the secondary efficacy outcomes were more favourable in the active treatment arm. Specifically, mirabegron produced greater changes in the total OAB Symptom Scale (OABSS) score (mean, –2.57 vs –1.91), OABSS urgency incontinence score (mean, –0.77 vs –0.42), International Prostate Symptom Score (IPSS) storage subscore (mean, –2.3 vs –1.55) and IPSS urgency score (mean, –0.99 vs –0.67) compared with placebo (p=0.01 for all). At treatment conclusion, the study was extended for another 14 weeks, with patients in the placebo arm given mirabegron 50 mg, while those in the active treatment arm continued with their treatment. Changes in all efficacy outcomes at week 26 were comparable between the two treatment arms. In terms of safety, the frequency of treatment-emergent adverse events (TEAEs), such as allergic reaction, gastrointestinal problems and cardiovascular events, was not significantly different between mirabegron and placebo at 12 and 26 weeks. The current findings prove that mirabegron 50 mg taken once a day for at least 12 weeks is an effective treatment option for alleviating OAB symptoms in men who experience lower urinary tract symptoms, researchers said. However, in the extended study, the drug produced no further improvements in OAB symptoms after approximately 14 weeks of medication, they added. In other words, mirabegron may be needed to be administered at a dose of 50 mg once daily for at least 14 weeks to demonstrate its maximum therapeutic effect on OAB symptoms in men. The study has several potential limitations. Among those the researchers mentioned include the relatively small sample size, the short safety evaluation period and the omission of a washout period. “A detailed period‐dependent study regarding mirabegron medication should be conducted to support the validity of our results,” they said.